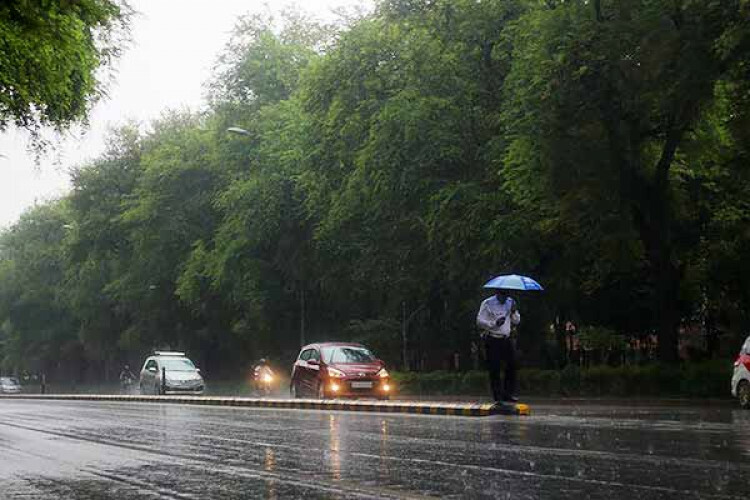 The India Meteorological Department on Monday informed that the Monsoons this year are going to be nearly normal. It is expected that the Monsoon is likely to be 96% of the long period average. LPA is the average rainfall occurred between 1951 and 2000, which is 89 cm. Anything which comes between 90-95% of LPA is categorized under the below normal level. Earlier, Skymet too predicted the rains to be lesser than usual.